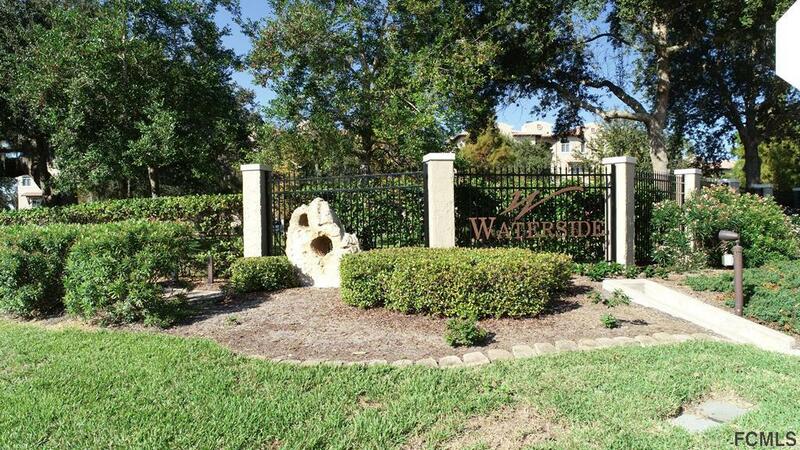 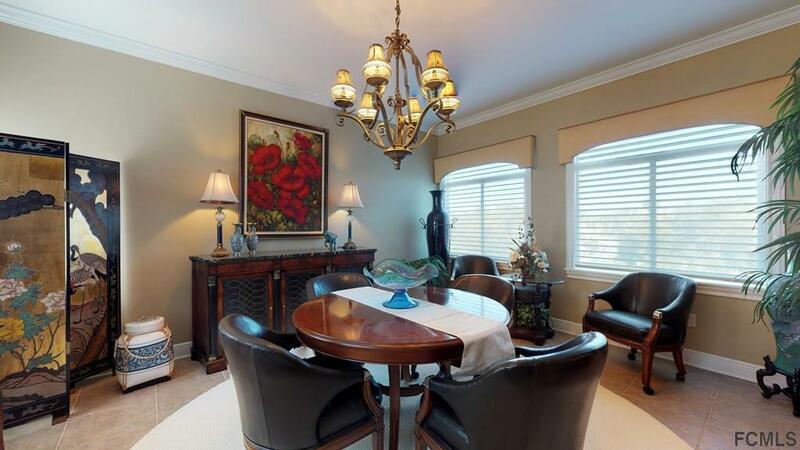 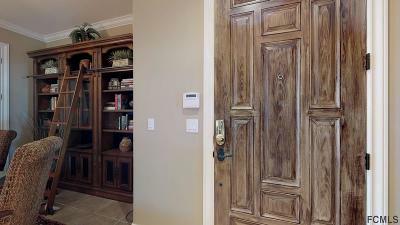 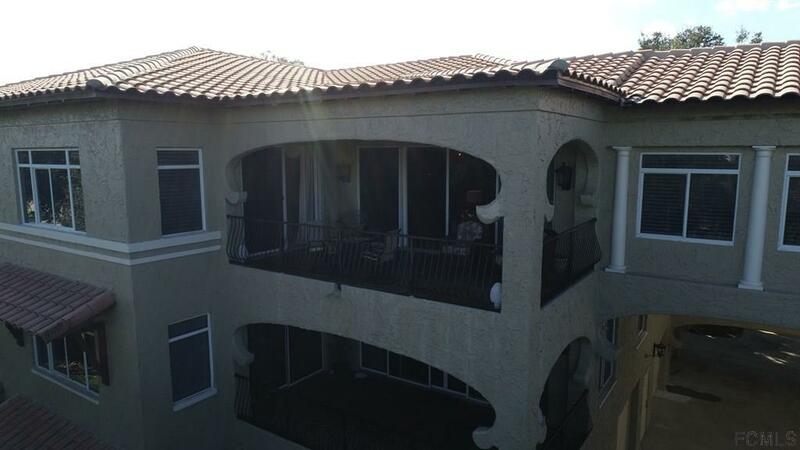 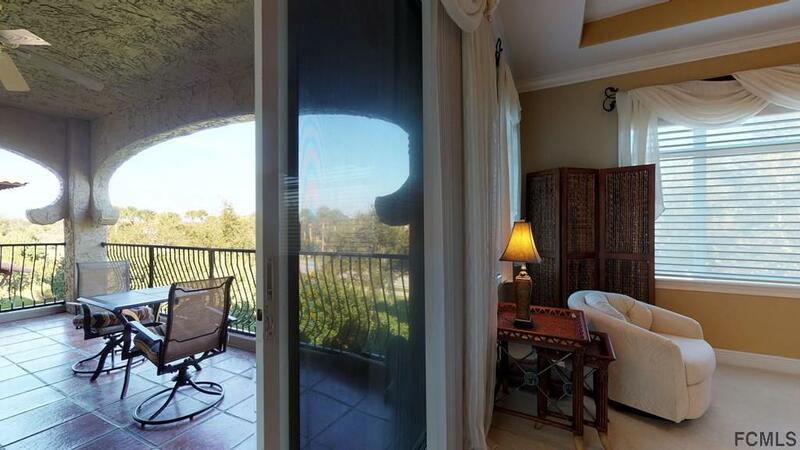 Large 3 bedroom condo offering over 2700 sq ft of living space. 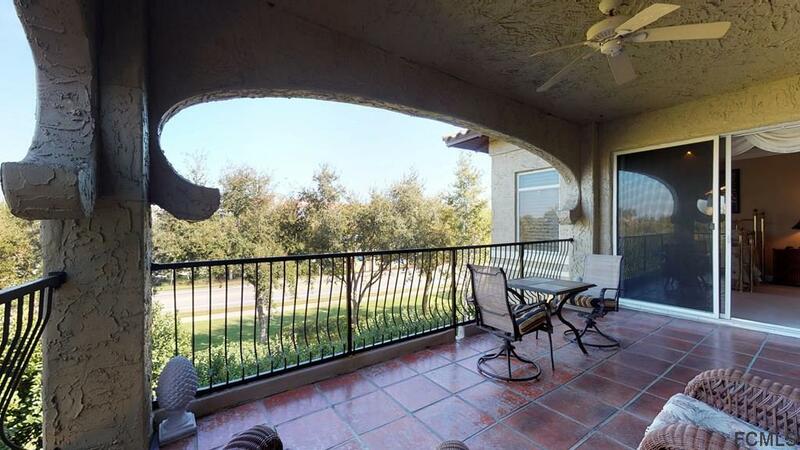 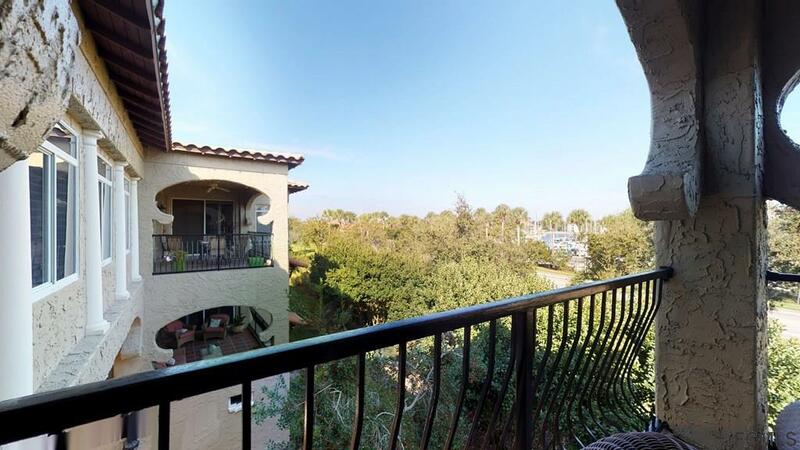 Large balcony with water views of marina. 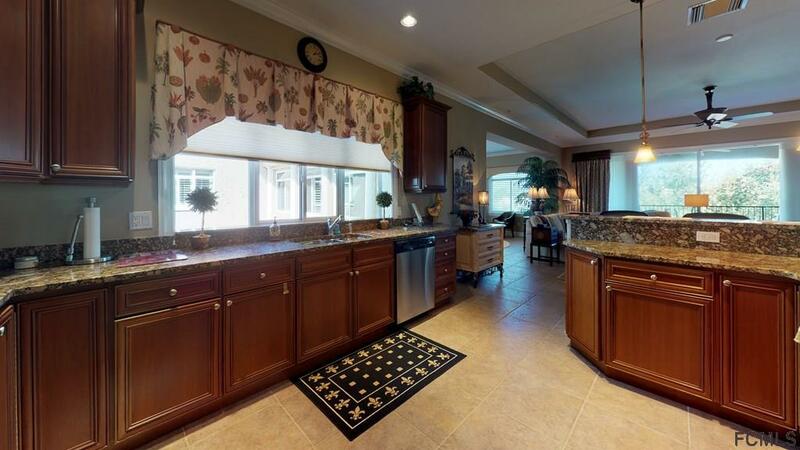 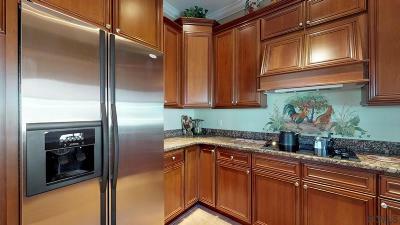 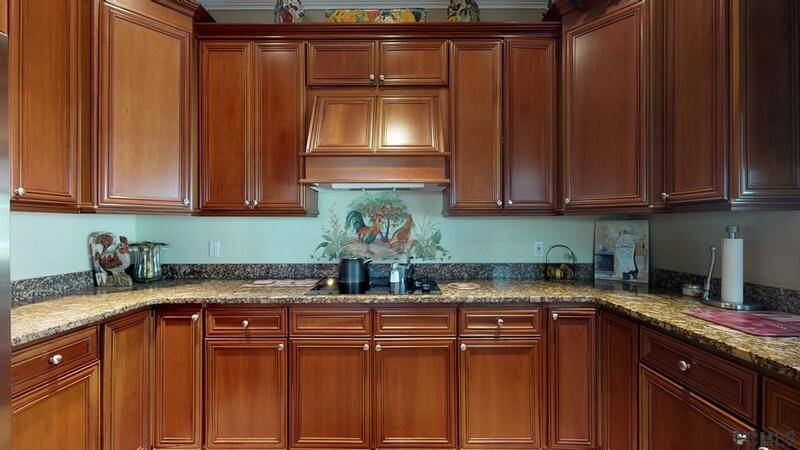 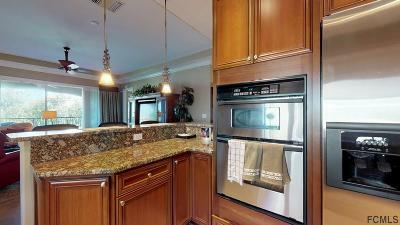 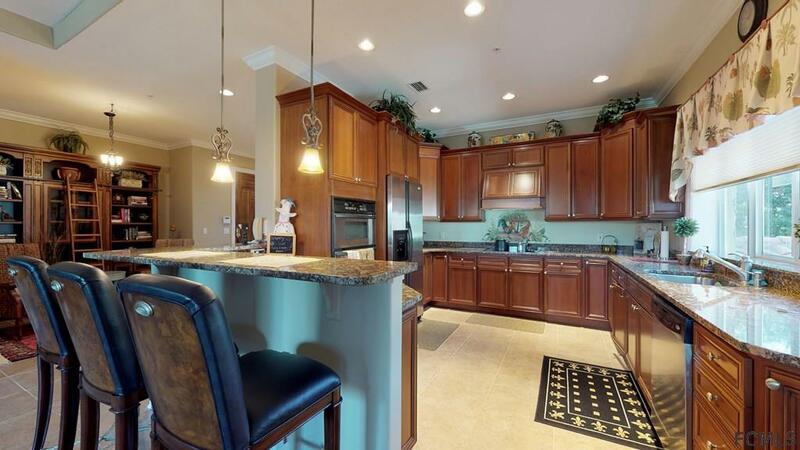 Kitchen boasts 42” cabinets with granite counter-top. 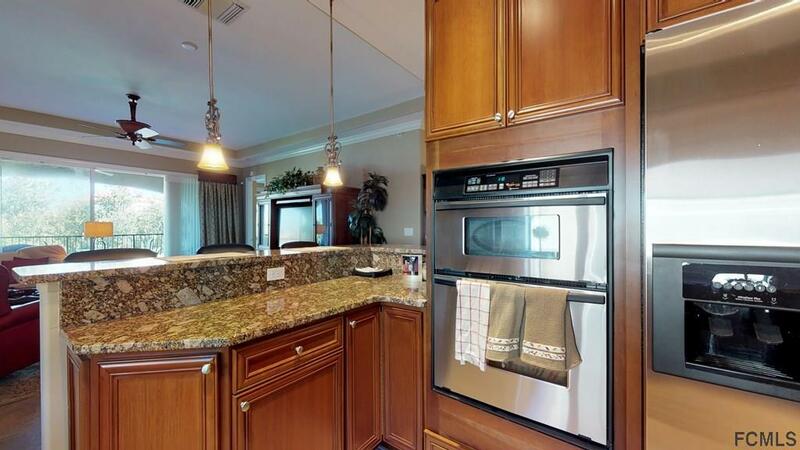 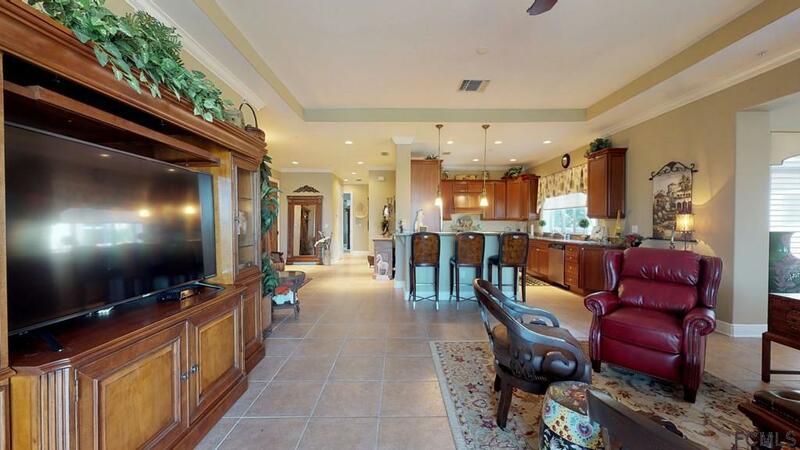 SS appliances, breakfast bar and pantry. 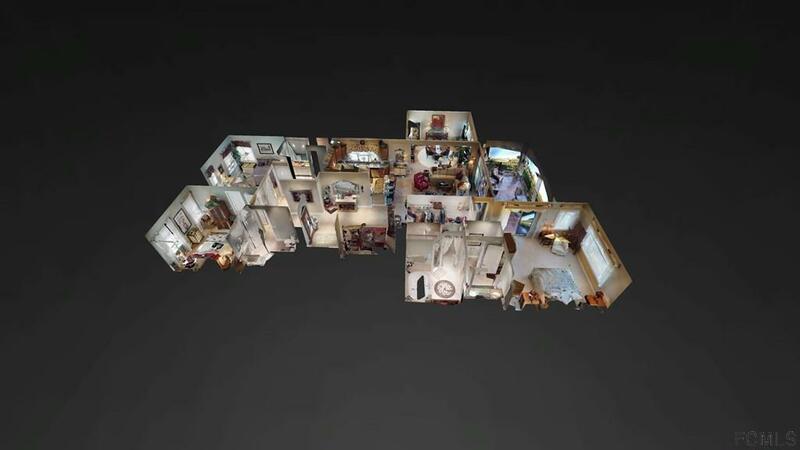 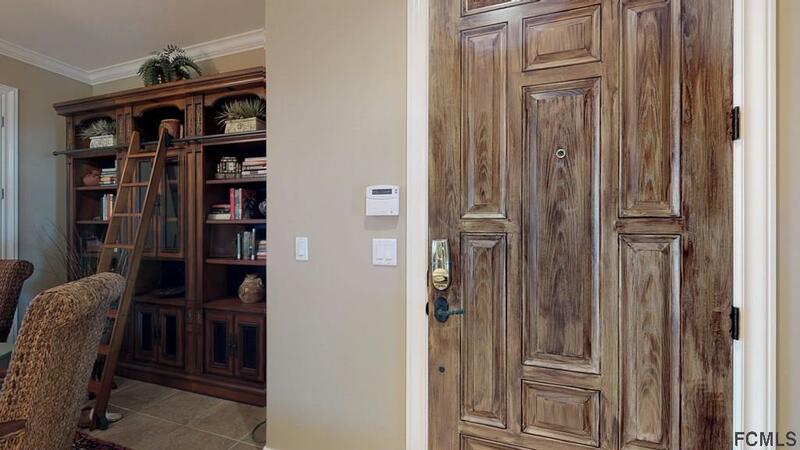 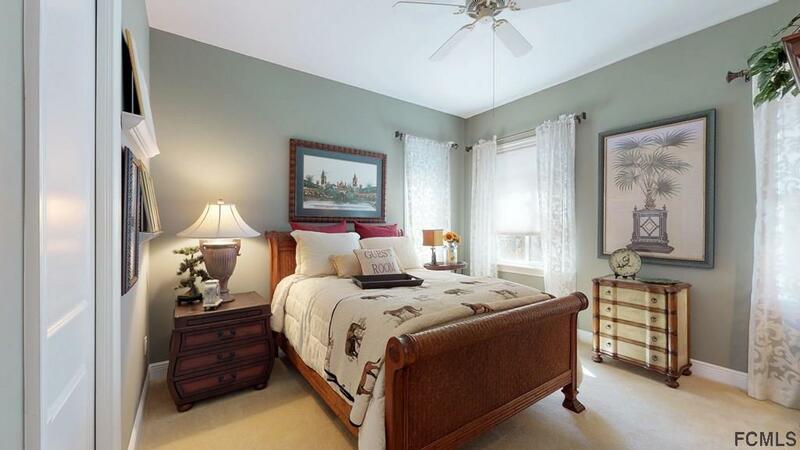 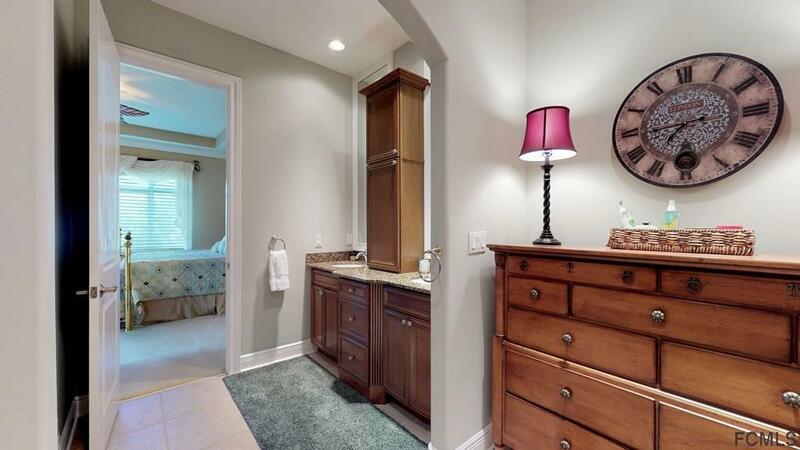 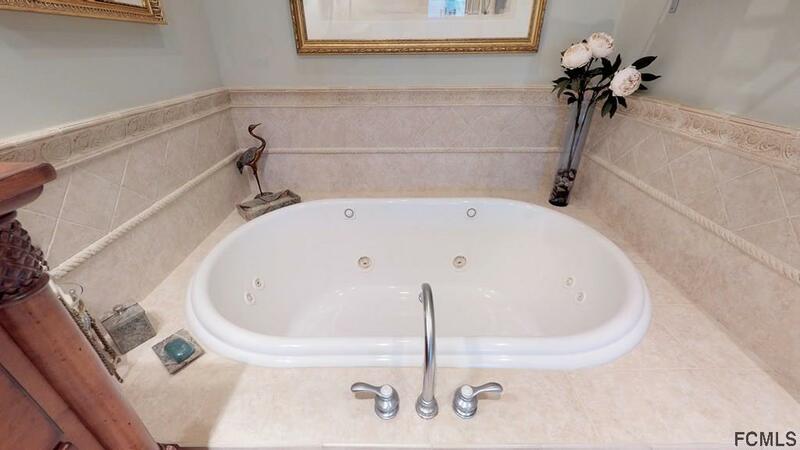 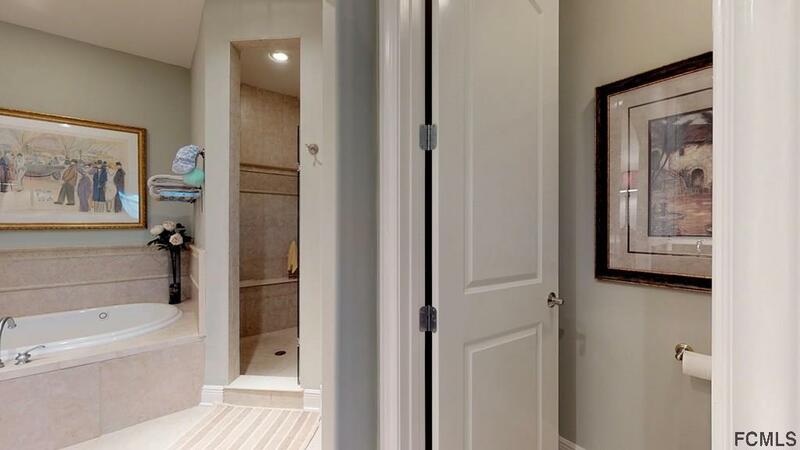 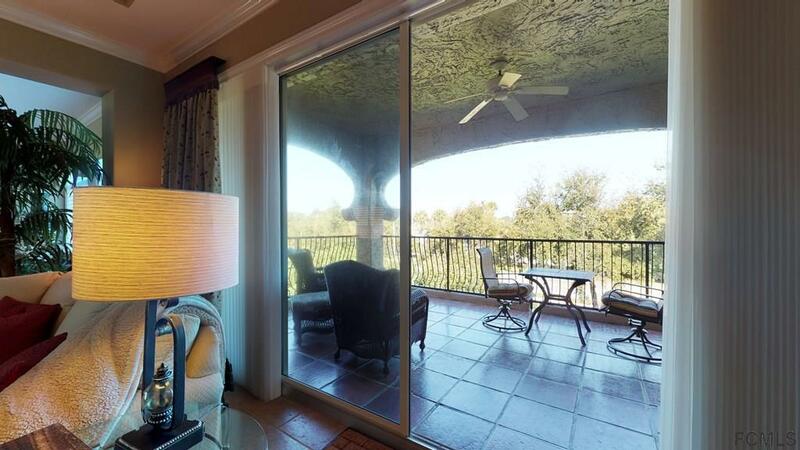 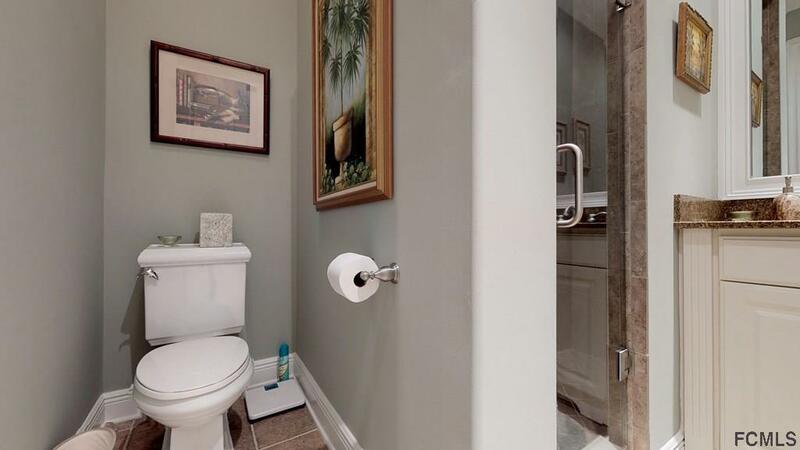 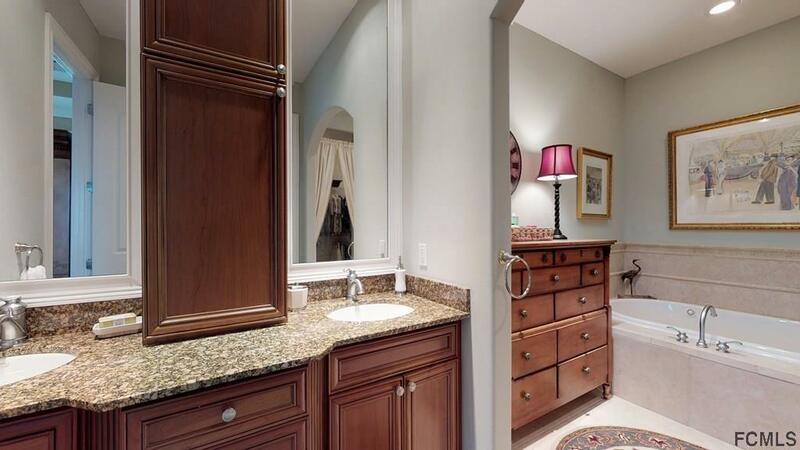 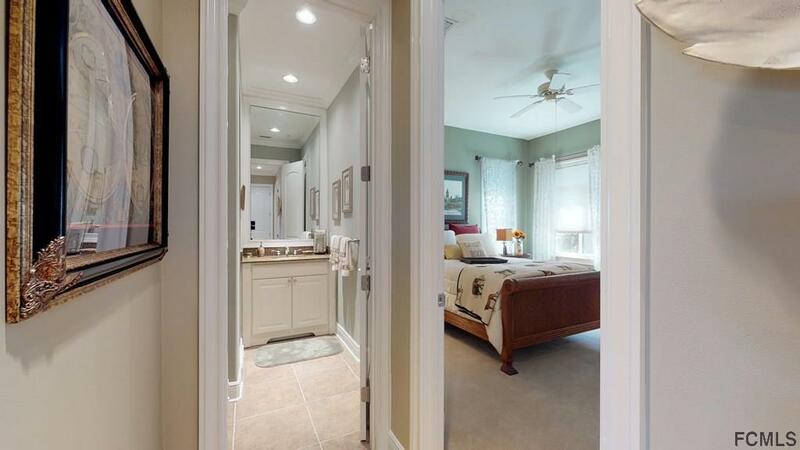 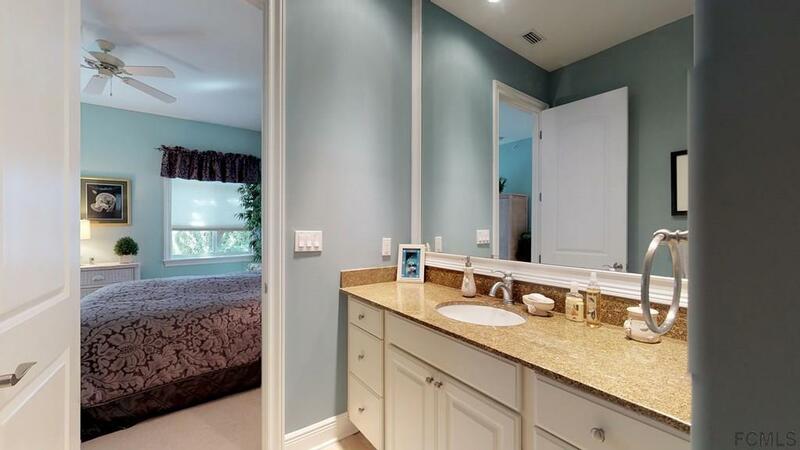 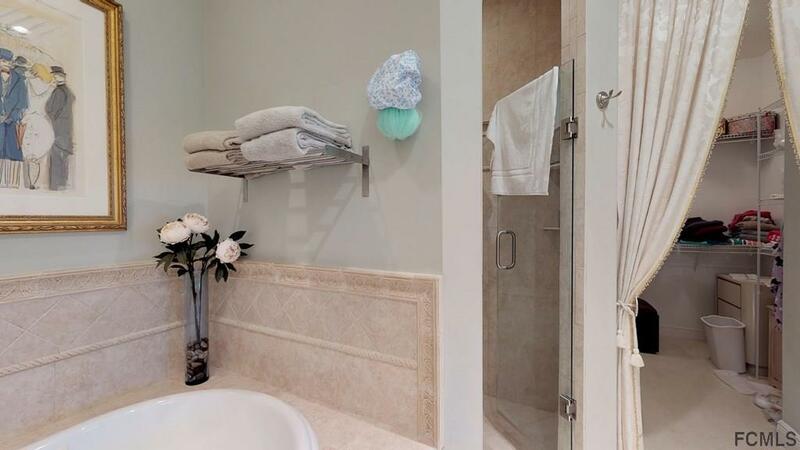 Master suite has a large walk-in closet, his and her vanities garden tub and separate shower. 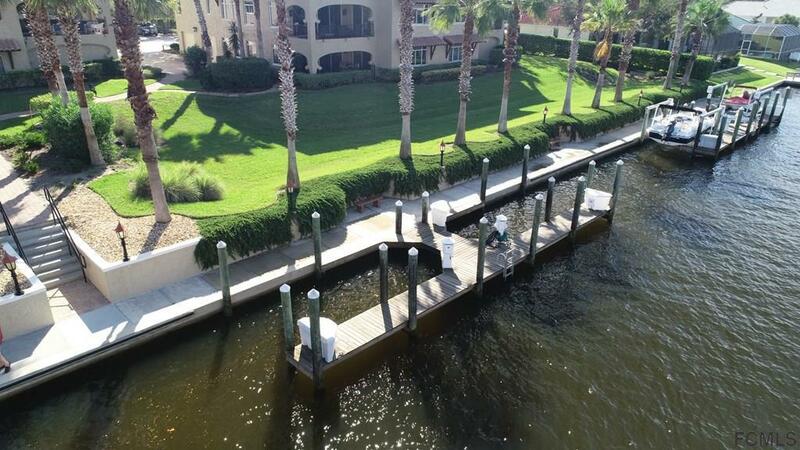 This unit is being sold with additional 2 car garage and 40 ft boat tie off (#15). 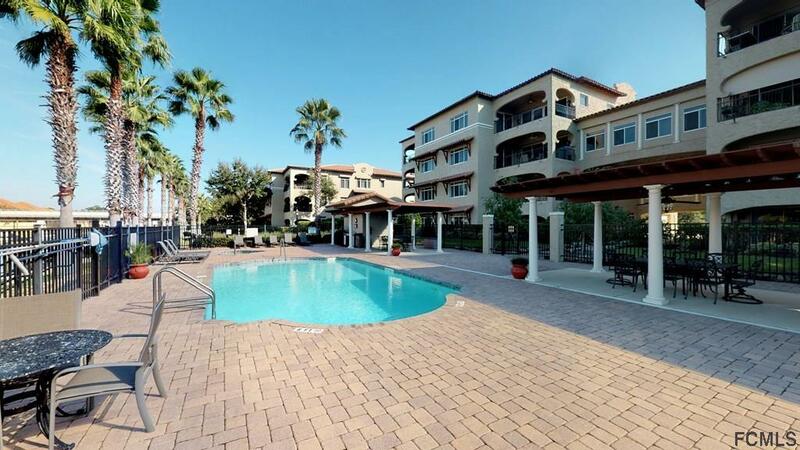 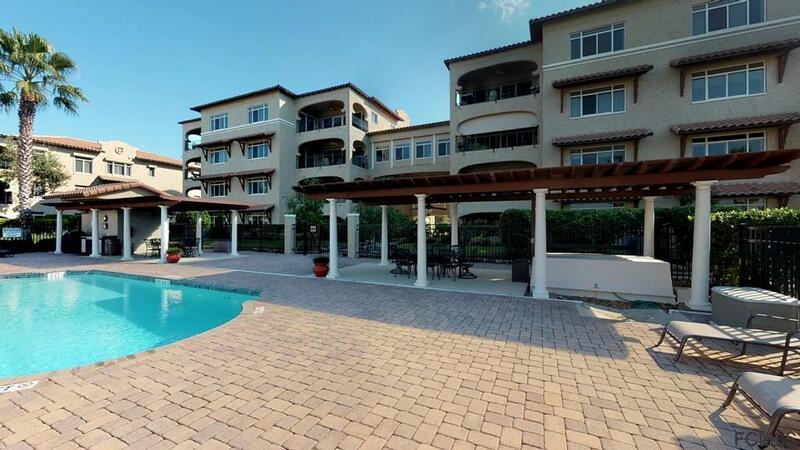 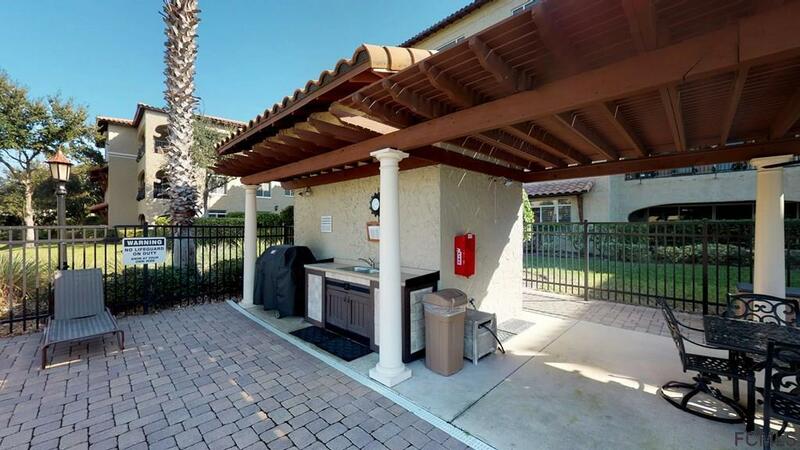 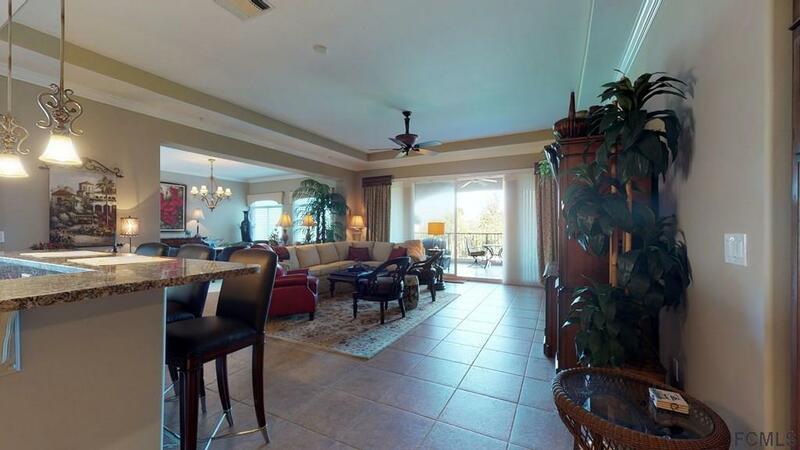 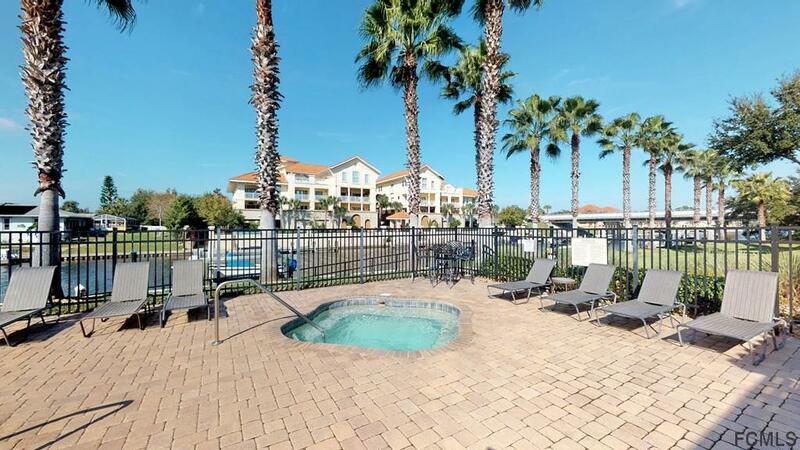 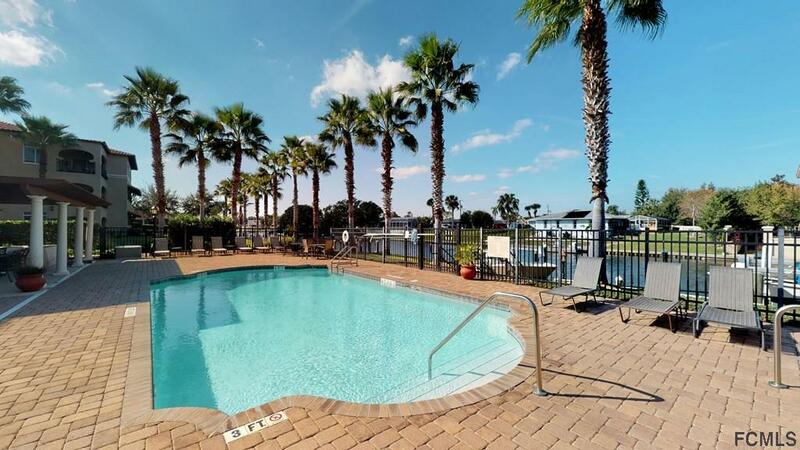 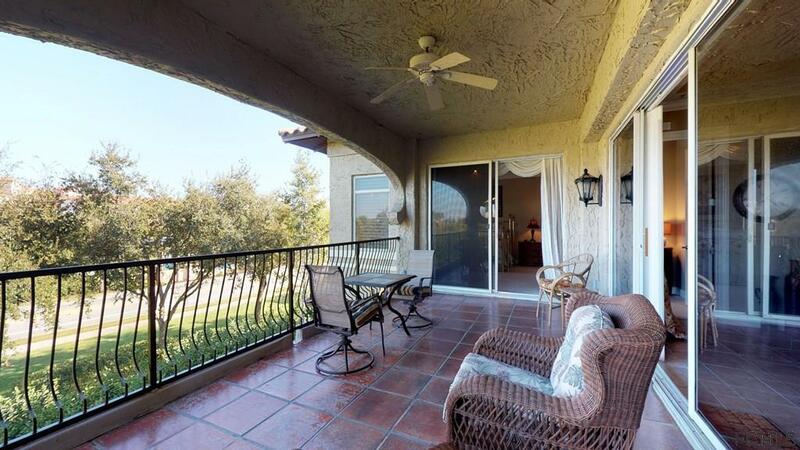 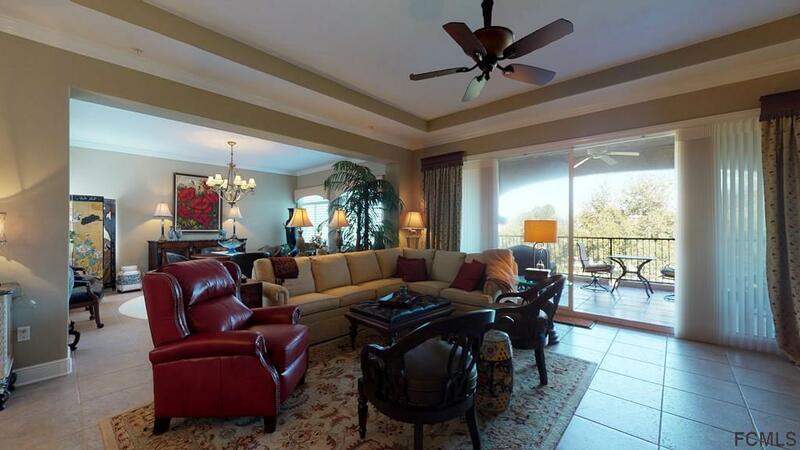 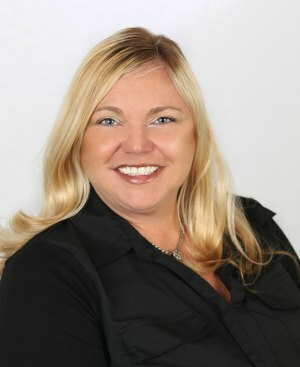 Complex offers a beautiful water side pool, hot tub and summer kitchen. 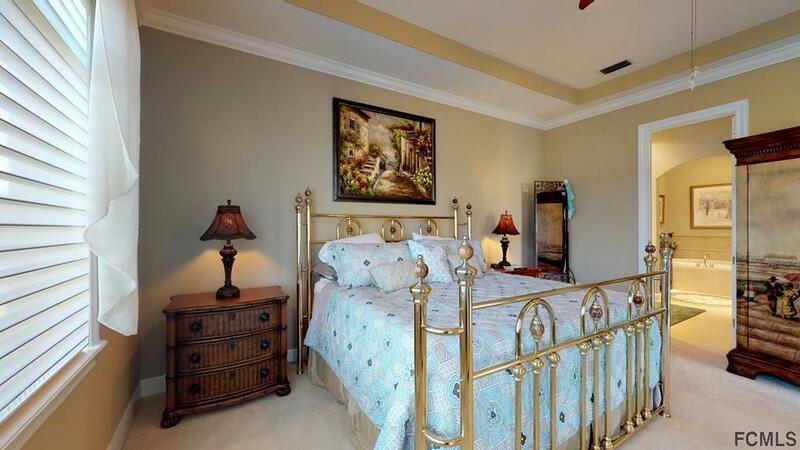 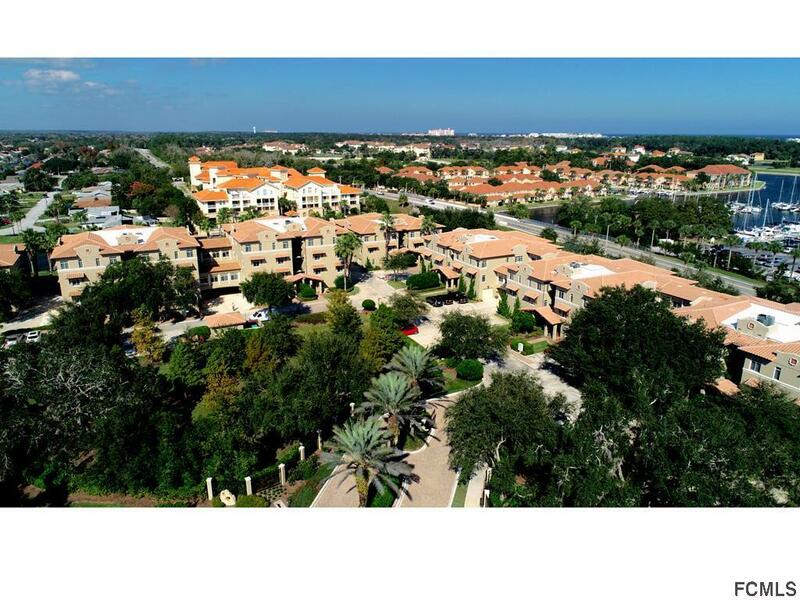 Located close to beaches, shopping and restaurants. 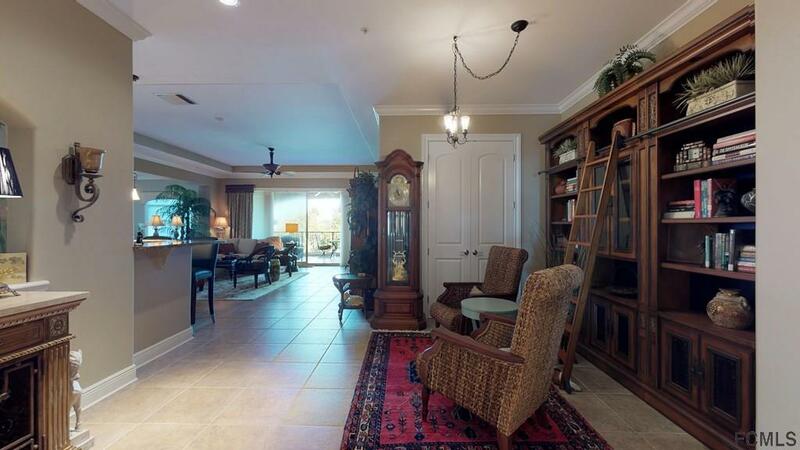 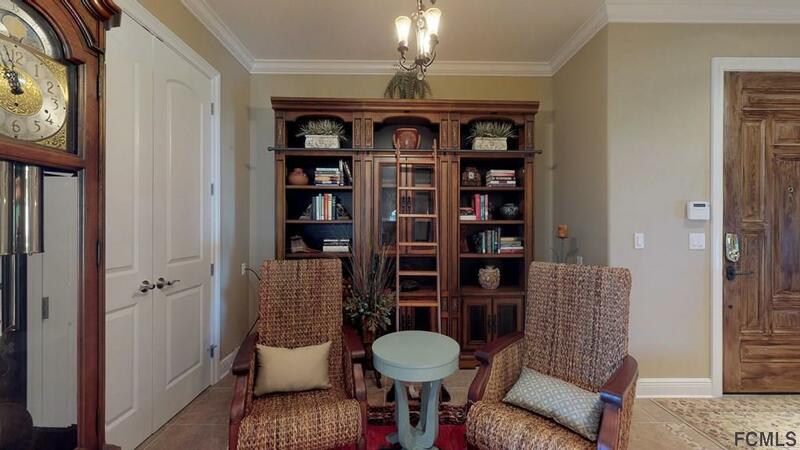 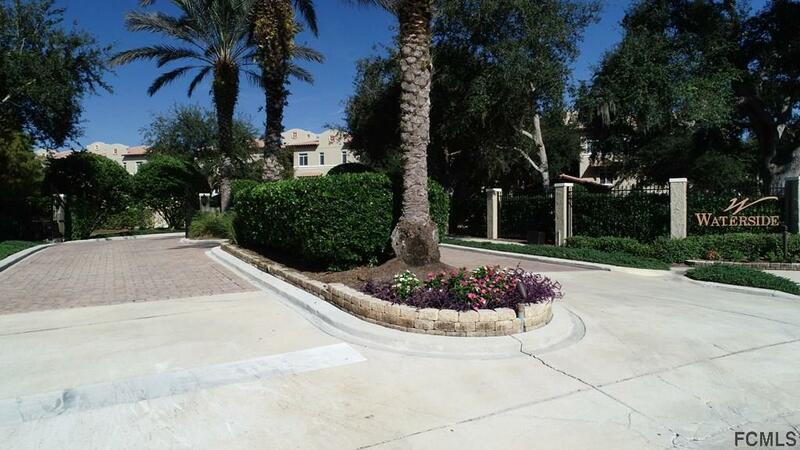 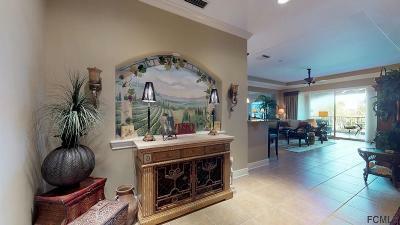 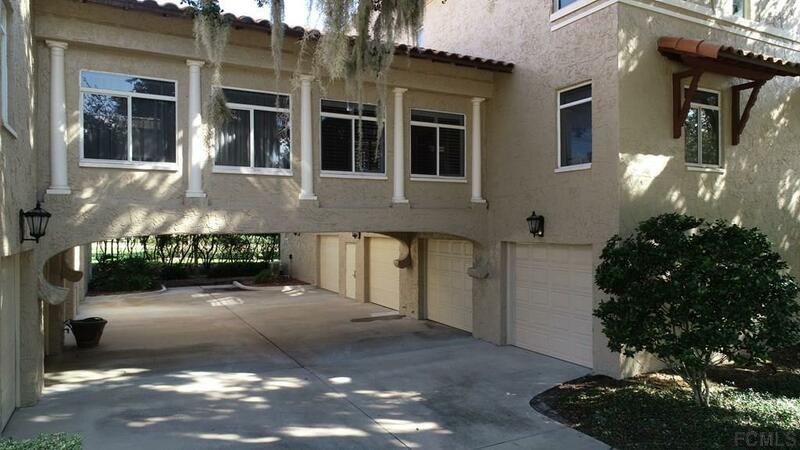 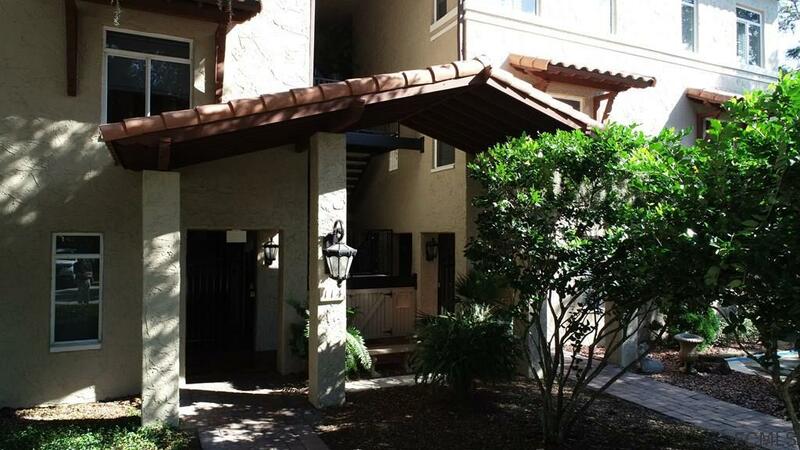 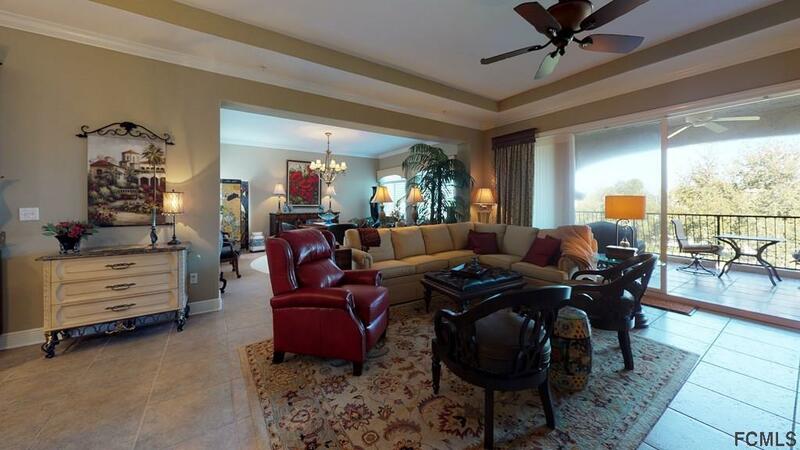 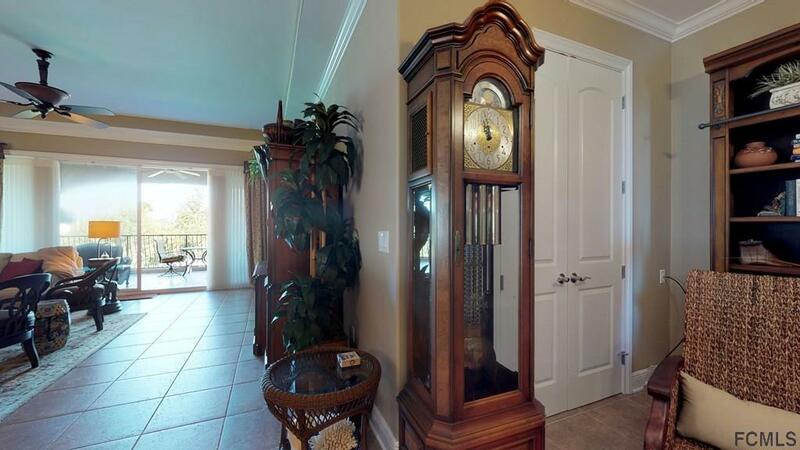 2700 sq ft condo with a two car garage is condo living at its best! 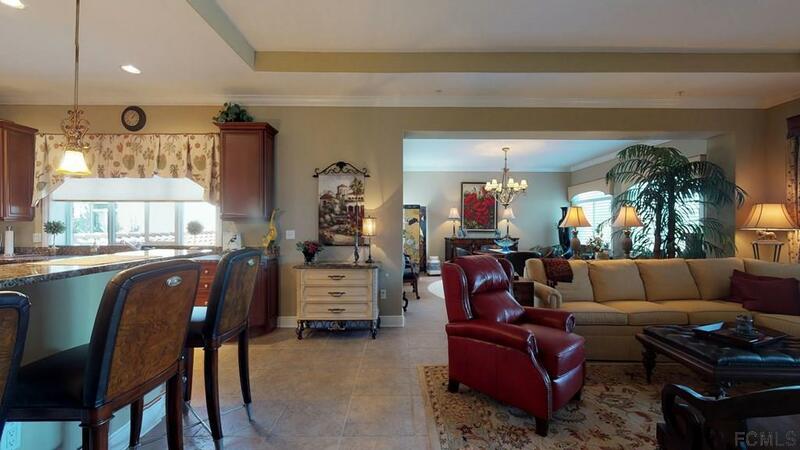 The look and the feel of a home with out the maintenance yes you can have your cake and eat it too!